Website Health-Check Overview – What makes a healthy small business website? 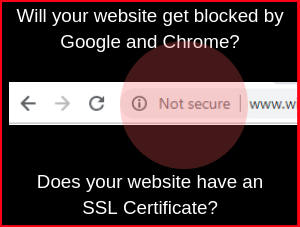 SSL Certificates – What is it and why does my website need one? SEO – the basics of Search Engine Optimization and getting found online. Easy – is your site easy to use? Conversion – does your site lead to action? 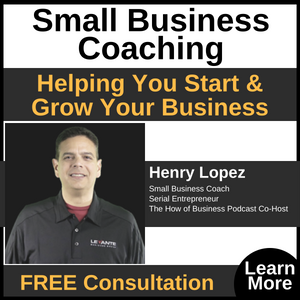 During this free webinar, Henry Lopez (co-host of The How of Business podcast) and Adam Kirk (founder of Oostas – providing website and marketing services for small business) share valuable tips and advice to help you determine the health of your small business website. 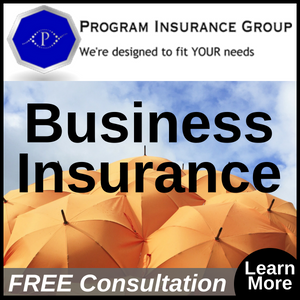 From the security to the effectiveness of your site, we cover the essentials. After watching this webinar you will be able to determine the current health of your website, and what you may need to do next to make it better. 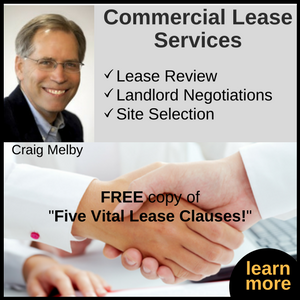 This webinar is for non-technical small business owners. What is an SSL Certificate and how do I get one? Will my website be blocked by Google? What’s involved with installing an SSL Certificate? Is your website found online when people search of the products or services you offer? 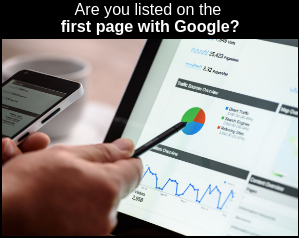 Are you listed on page one of Google search results? After watching our free webinar recording, you will be better prepared to take the next step with improving your Google search ranking. Being found online is mostly dependent on applying the right Search Engine Optimization (SEO) techniques. And then adjusting and refreshing your content to continue to be highly rated on Google and other search engines. There is no magic bullet with SEO, and it’s virtually impossible to game the system and trick Google. Instead, it takes specific SEO techniques applied to a well designed, relevant and frequently updated website. Making your website easy to find is one things, but how does your website perform once you get someone on it? Do they have a hard time understanding and navigating your site, or is it easy for them to learn more about you? Most importantly, is it obvious and easy for visitors to you site to take action – call, email, subscribe, buy….whatever your desired call-to-action or conversion may be. On this webinar we share some tips on how to check your small business website for ease-of-use and conversion effectiveness. Our partners at Oostas offer a comprehensive free Website Checkup. 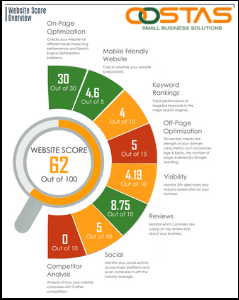 This detailed analysis provides you with the information you need to improve the health of your website. During the webinar, we explain how this free checkup tool works, and what to do with the valuable and actionable information it provides you. Watch this free Website Check-Up Webinar recording!